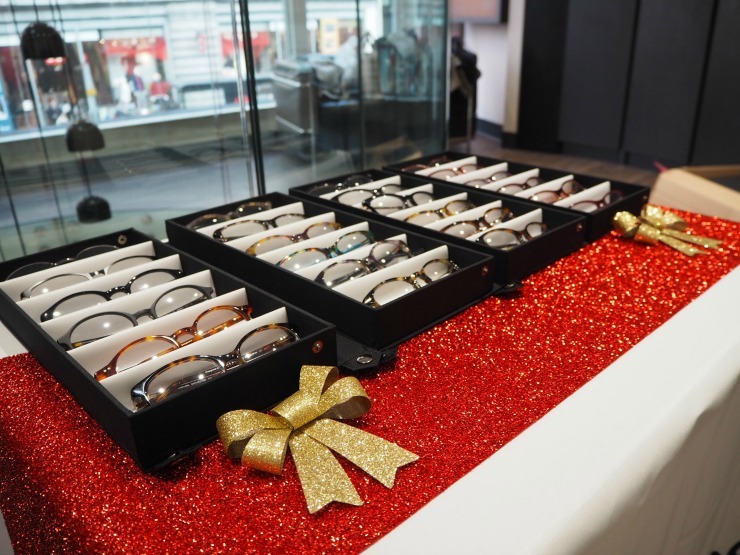 I was invited to a Festive Frames event with Vision Express recently in their Oxford Street store in London. I must admit as I don't live that close to a Vision Express store normally, I didn't realise how spacious and airy the stores are. All the frames are laid out clearly and the pricing system is on display as it should be. Staff in the Oxford Street store were very friendly. Craig the sales manager, who was very personable and helpful, helped me pick out a frame and then went through the lens choices with me. 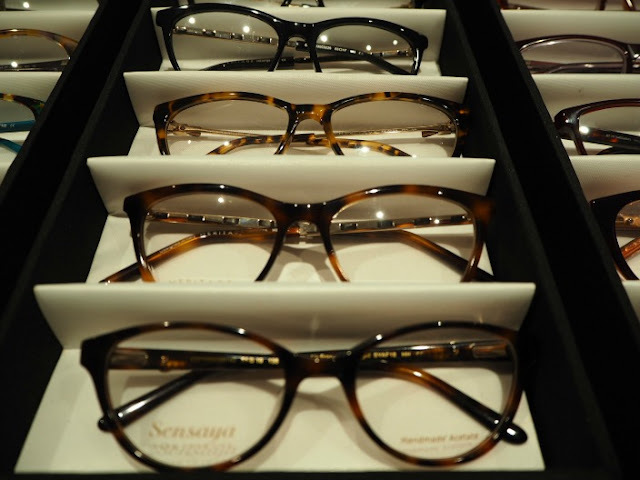 Style trends for this season include round frame, colourful tortoiseshell, cats eyes and festive red. 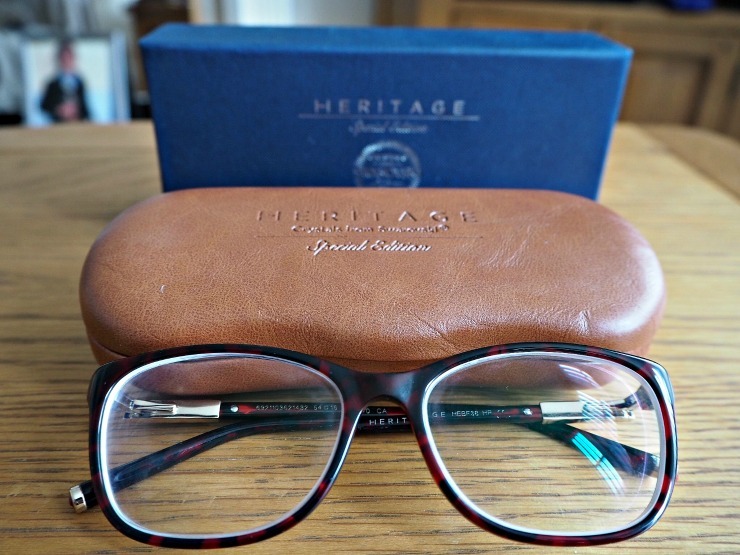 The frames I chose were from the Heritage collection, one of the Vision Express own ranges. The Heritage Collection is their luxury frame range. 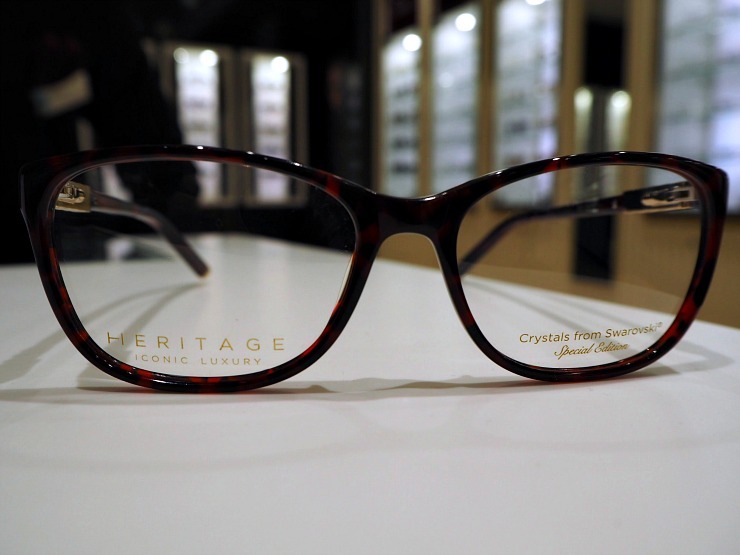 Handmade acetate is used for exemplary quality, producing a frame that is strong, hinges that are top quality, and a frame that is made to last. 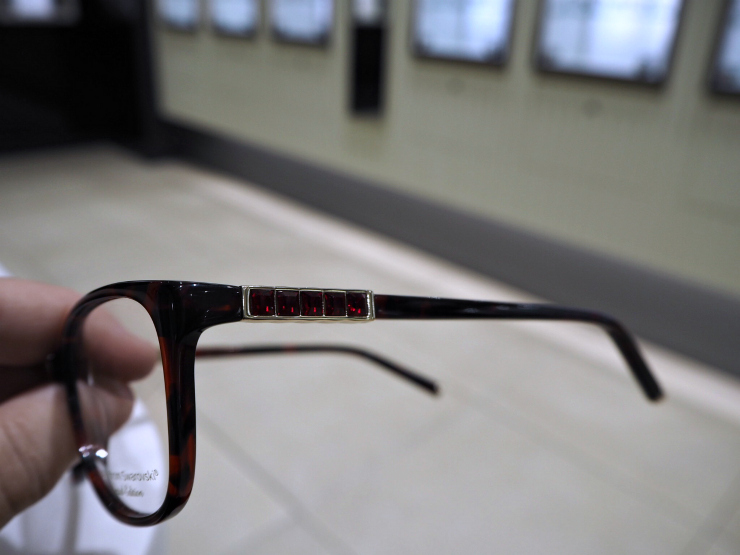 The colour of the frame I chose was a mix of dark browns and reds in a subtle tortoiseshell design. I particularly loved the detailing on the side - Swarovski crystals in dark red add that touch of sparkle without being too blingy. Branded frames are also available from Michael Kors, Ted Baker, Joules and Fossil to name a few. 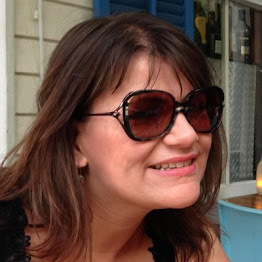 Sorry for the rabbit in the headlights look, I was still suffering jet lag here! Unfortunately, I am, what is termed, 'blind as a bat', so extra thin lenses were recommended for me. These lenses are anti-glare, to protect from artificial light glare, anti-scratch resistant with UV protection and anti-smudge and anti-mist. The anti-mist helps prevent that steam effect when you open an oven door and the UV protection is similar to sunglasses but without the tint. My glasses would take 7-10 days and would be sent to my local store in Cardiff for collection but most prescriptions can be collected in only an hour! Then it was off to have my eye makeup done by a professional makeup artist which was a bonus for sure. 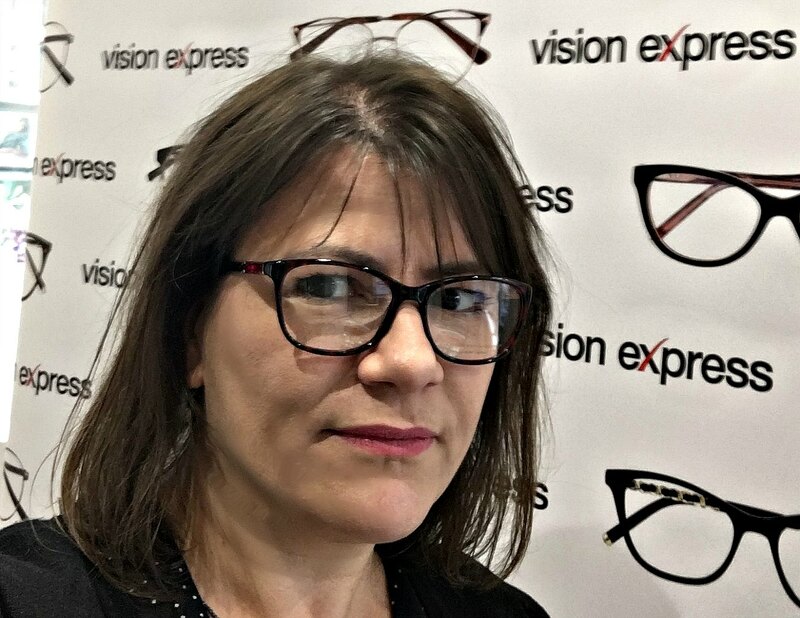 I picked up my glasses in the Vision Express store in Cardiff. Pick up was quick and simple, the member of staff checked the fit on me and that I could see well and that was it. 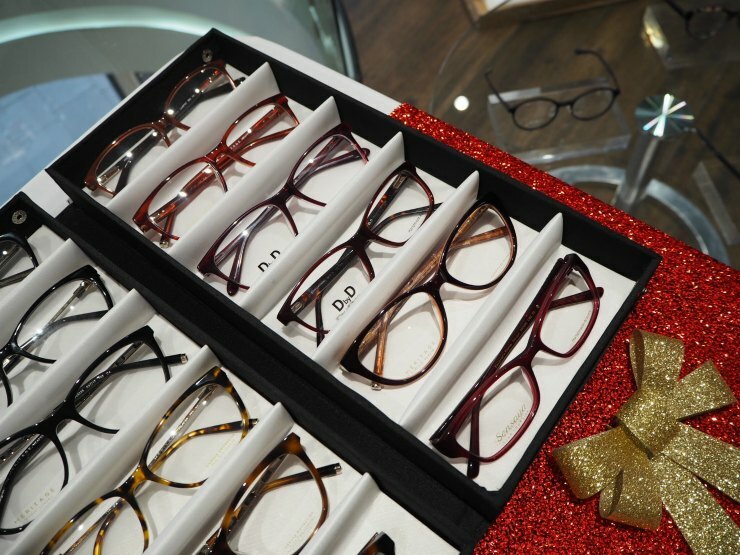 If you buy one pair of glasses you get another pair at half price and with a huge range of glasses from just £39, it's the perfect time to treat yourself ahead of Christmas. Would I try Vision Express again? 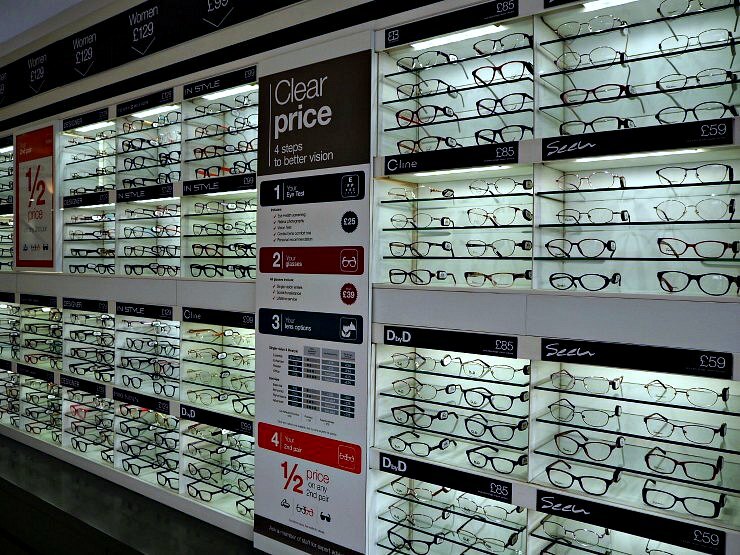 Well, even though I didn't have an eye test as I had already a recent prescription, I found Craig, the sales manager was very helpful and personable, the store spacious with an excellent selection of frames and everything straightforward and done quickly and efficiently. So yes I would. 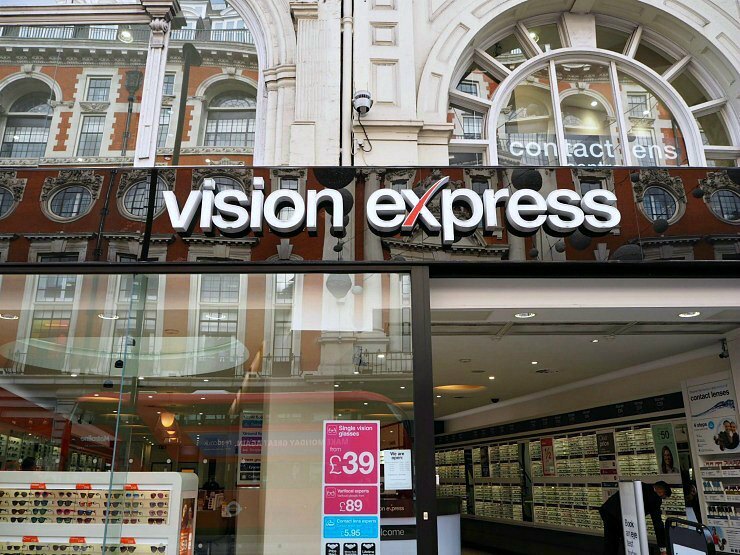 Have you tried Vision Express? What do you think of the choice of frames? Thanks Susan. They do feel like good quality too. I think Vision Express are fab for glasses - I've always been very impressed by them. And the frames you picked out are gorgeous, they really suit you! I think the choice of frames looked good. 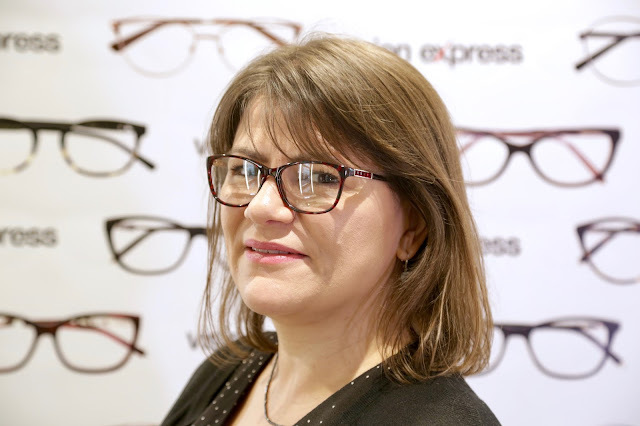 If you're looking for the more fashionable styles you can't beat places like Vision Express on price. I loved the frame you chose. There was a lot of choice which was great! I loved the quality of the case too. I really like the design of these and they really suit you too! I really need to get new glasses. They really suit you and what a selection! I'm due a sight check, I'll have to see if there's one near me. That is just a small selection of everything. The store in Oxford Street is huge!